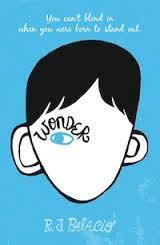 Reading a book opens your mind and heart to multiple worlds and perspectives. 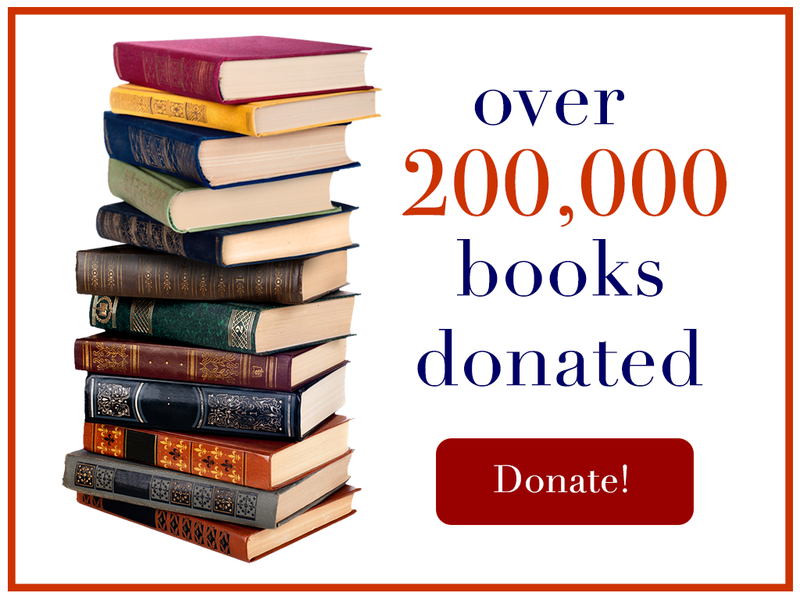 We like to find the intent behind each book. Why did the author choose to tell this story in this way? What message was the author hoping that the reader would discover? 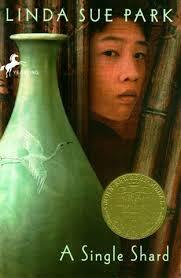 As students, we want to explore literature in the same manner as the authors, with a spirit of novelty and adventure. And so we embark upon each book, anticipating an adventure; with each book we design a unique project that allows us to interact with the story and with our own environment. 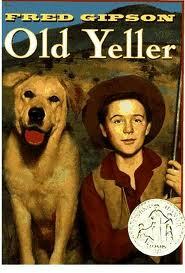 When we finished reading Old Yeller we worked doing chores. Between four of us we raised $75.00. We took this money to the pet store where we studied the dry food options. We learned how to compare the “price per pound” of the various dog and cat foods. We bought 177 pounds of dog and cat food, more than any of us could carry! We delivered this to a nearby animal shelter. The best part was that we were allowed to stay and play with the animals. We wanted to adopt them all! 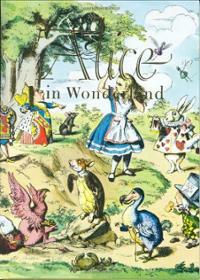 The complete silliness of these books made us realize how important good literature is for happiness. 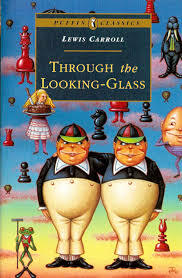 These books were the basis for our decision to start the Wonderland BookSavers, a program that would give other kids the opportunity to enjoy reading . 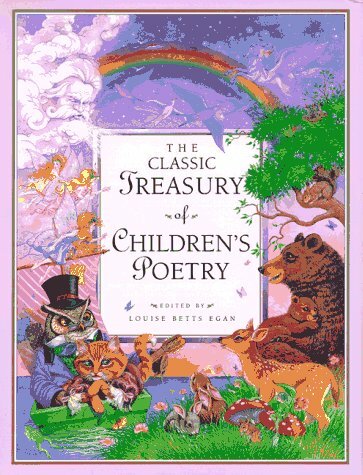 We read many, many poems for our book club. Poetry is an excellent opportunity to practice memorization and public speaking. We each recited poetry and learned how to use our voices to reflect the meaning of the words. We used poetry when speaking before the St. Rose School about the opportunity to run a school-wide book drive. 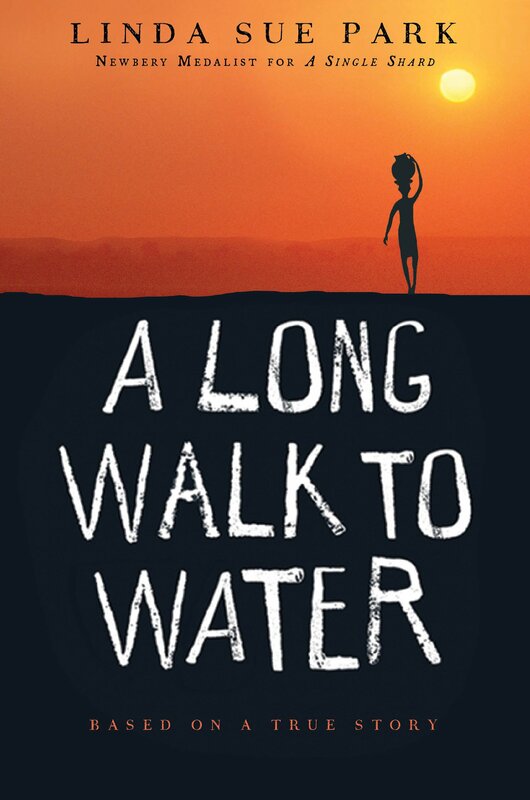 This story about a war-torn country and the need for water led us to have a lemonade-style water stand. We called it Water 4 Water. We sold bottled water at the opening of a local park. We raised $150 with which we were able to buy three water purifiers for three different towns in Ecuador. 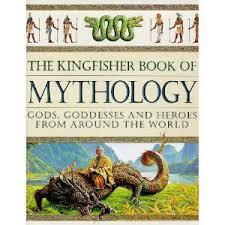 We have studied myths from many cultures, although the Greek myths remain among our favorites. 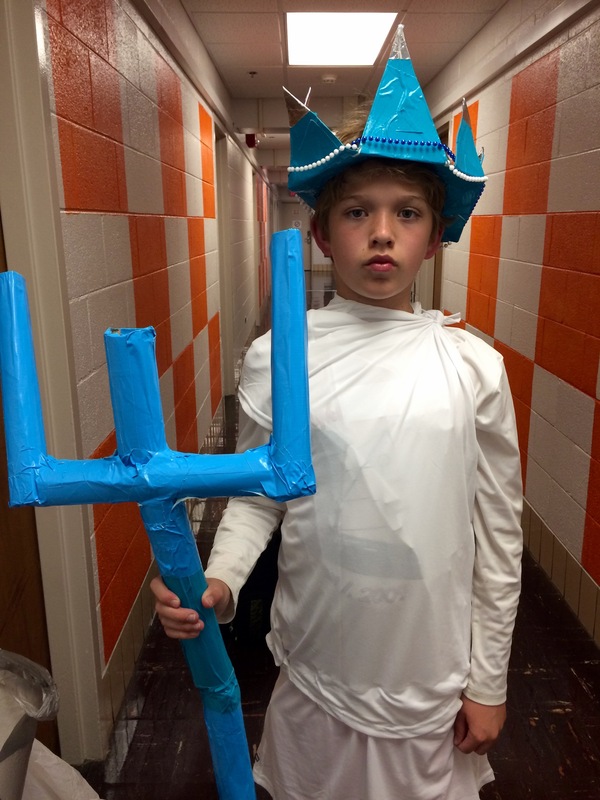 Greek myths are great inspiration for costume and halloween parties. 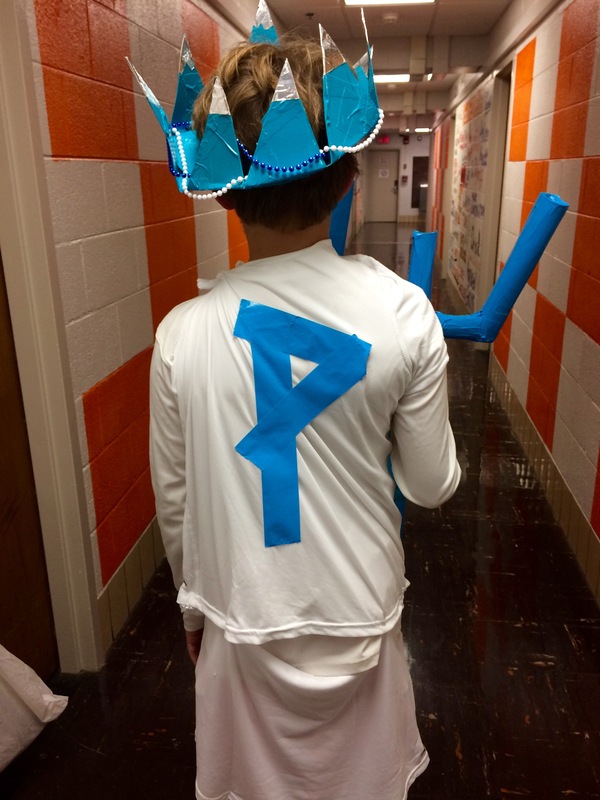 Brooks Morgan made this Poseidon costume for the Destination Imagination Duct Tape Ball. 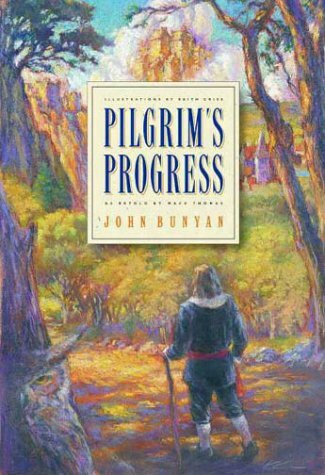 After reading this book, we chose a quote from Pilgrim’s Progress, by John Bunyan. “You have not lived today until you have done something for someone who can never repay you.” We made banners to hang in our schoolroom and referred to this quote as a guiding principle throughout the school year. 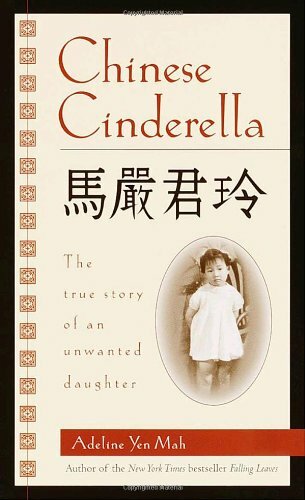 We created our Reading for Kindness program to provide kids with a chance to see, as this author intended, how reading can influence actions and engender greater compassion. See our Contests page for more information. 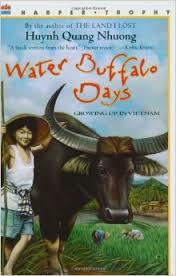 These stories of life in Asia inspired us to learn to cook some basic Asian dishes. You can read more about our home cooked meal in Maddie’s Blog Post. 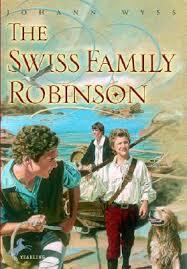 Swiss Family Robinson is a wonderful adventure that takes place in the trees. We decided that this book was a great excuse to go to our local Adventure Park and compete in the high ropes course built into the forest. We made it all the way around by ourselves, although some of us were a little scared when we had to swing from one tree top to the next! 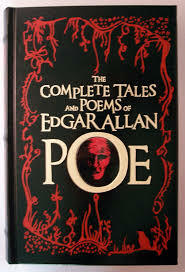 Edgar Allan Poe is an obvious choice for Halloween. We read these stories aloud by the fire and shivered with fear! Afterwards we baked cupcakes and decorated them with spider webs and eye balls. Creepy, but still delicious! 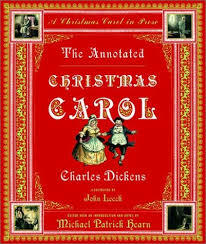 We read A Christmas Carol at the beginning of December. We were inspired to make Advent Christmas paper chains. We cut strips of red and green construction paper. Each of us took 25 strips. On one side we wrote quotes from a Christmas Carol. 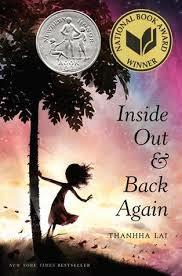 Each quote had to be an example of a literary term: alliteration, metaphor, simile, etc. Then we turned the papers over and stapled them into Christmas chains. We added tiny candy canes. Then we traded with one another so that each day we could tear off a strip and read the quote and be surprised. Finally, we celebrated with a Christmas tea, served in holly-decorated china. Joyeux Noel! 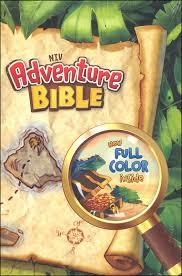 As Christians, we are regular readers of the Bible. For this time period we concentrated on the Gospel according to John and Acts, both from the New Testament. 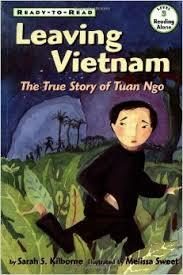 We had long discussions on the differences between “loving our neighbors” and accepting all actions. We decided that just as parents love their children but sometimes disapprove of their actions, so can Christians love all people without accepting all behaviors. We decided that since our faith is the basis of all action, we will include components of our faith throughout our website. We hope our readers will experience these small reflections of grace. 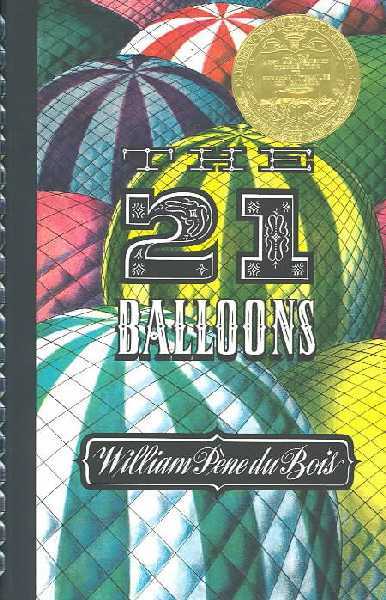 The 21-Balloons is filled with innovation and inspired us to remember that creativity and ingenuity are closely linked. As reviewed by Dr. Emil Shuffhausen, “It is by turns hilarious and innovative, combining science, fantasy, whimsy, and adventure in an intoxicating magma that explodes in an eruption of high drama. “We began our evening with an international meal, 21-Balloon style, with each person making a dish from a country whose name corresponded to their name (Emma – Ecuador, Brooks – Belgium, Reid – Russia, etc.). After dinner we worked on an elaborate Rube Goldberg machine and finally had a mad splash contest in the pool.